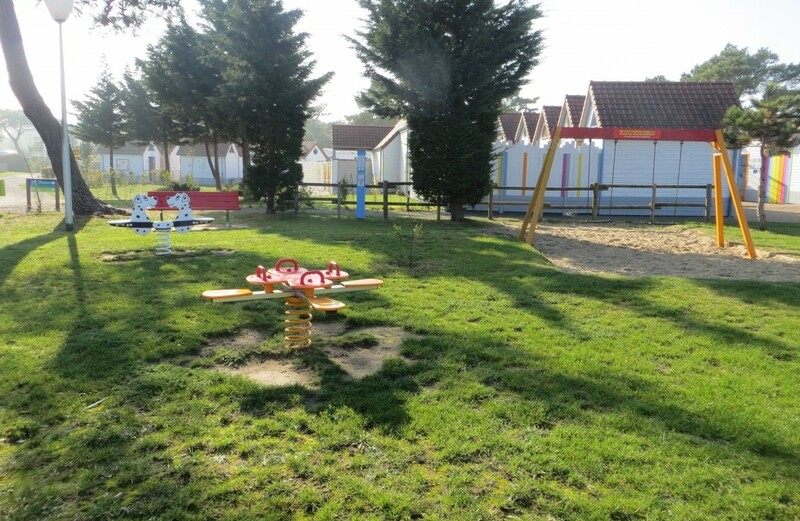 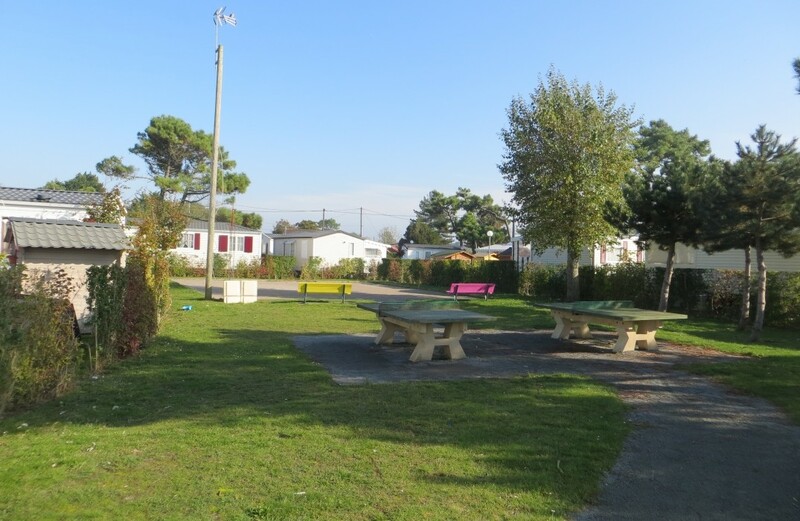 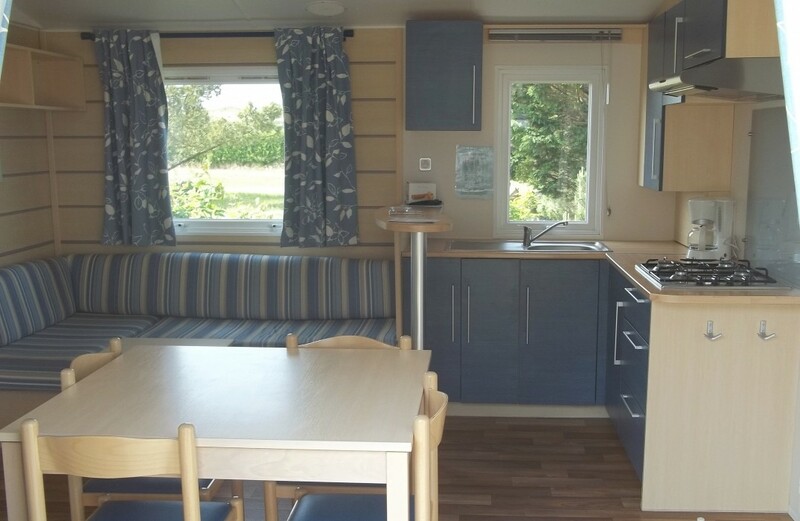 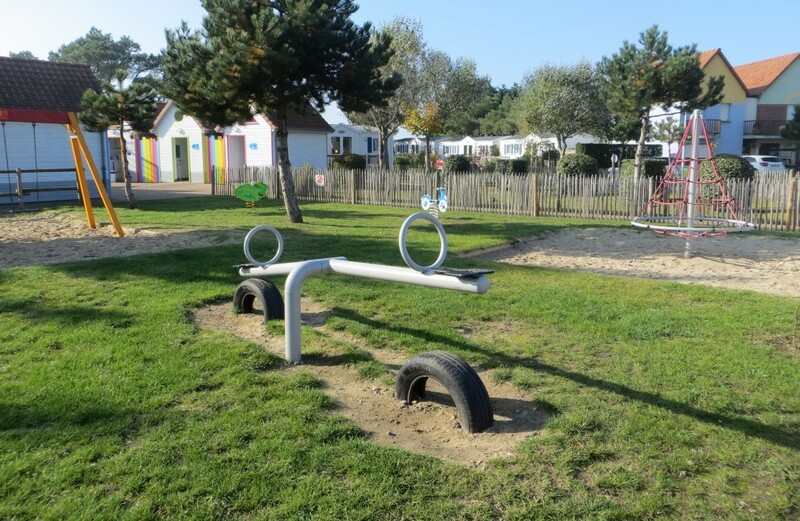 Campsite with direct access to the sea - just cross the path opposite the site! 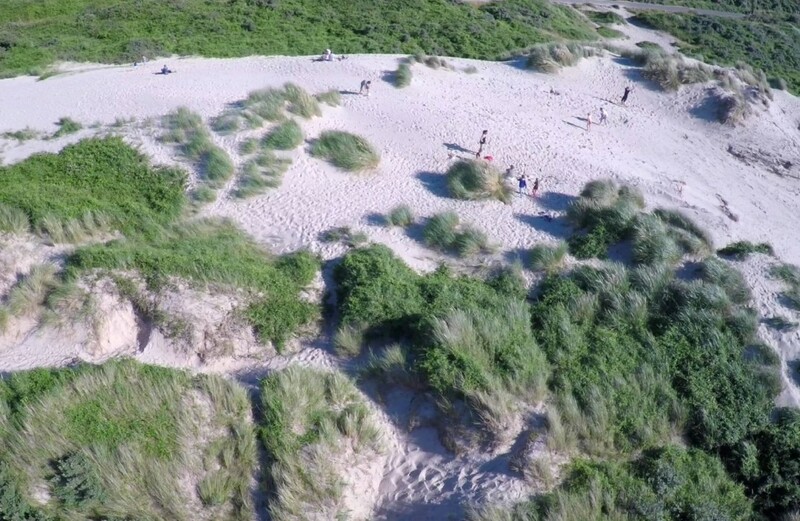 Great for playing hide-and-seek in the dunes! 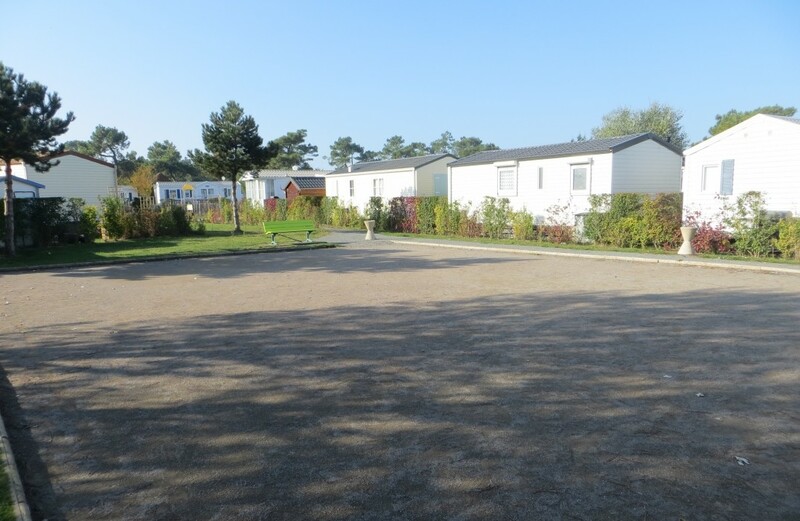 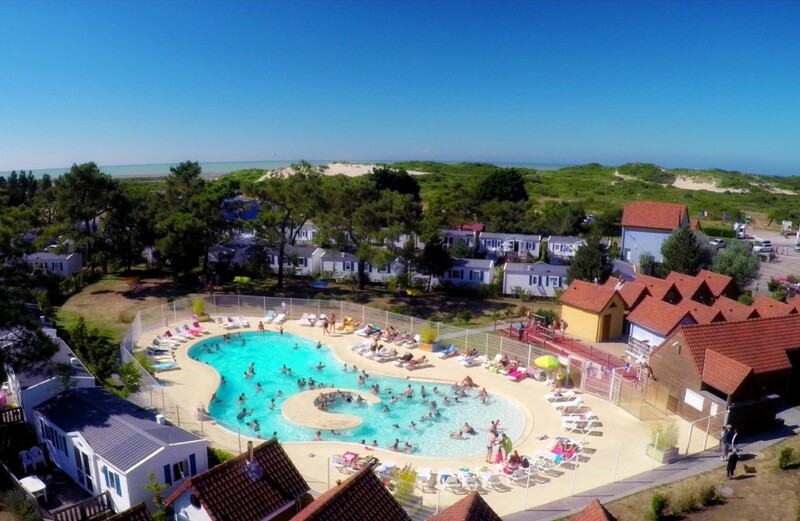 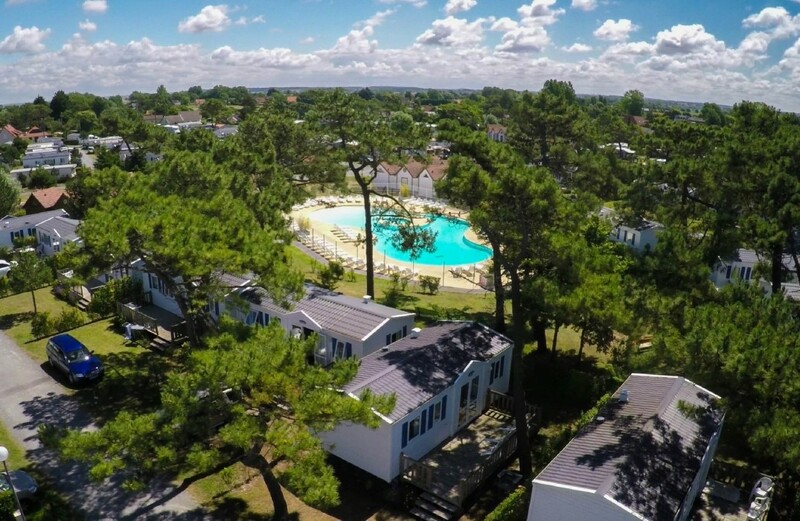 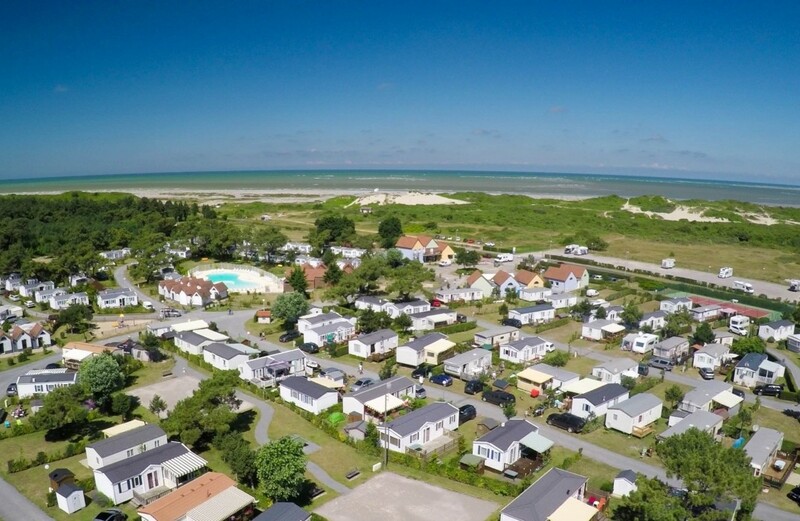 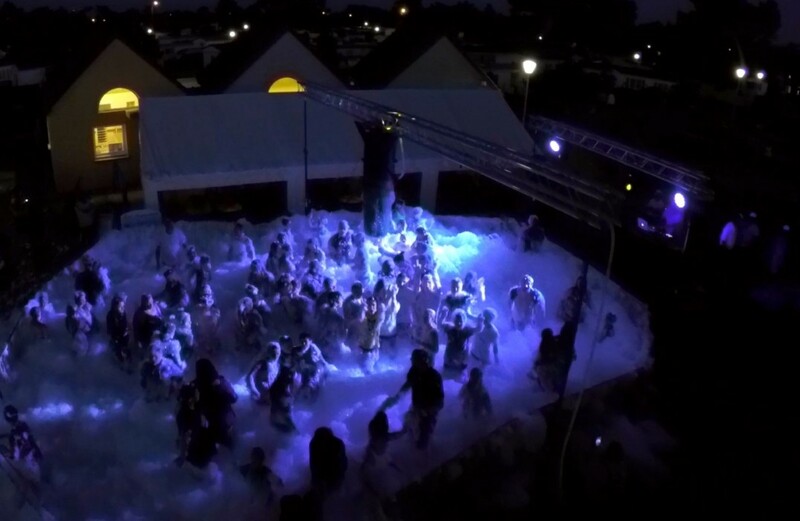 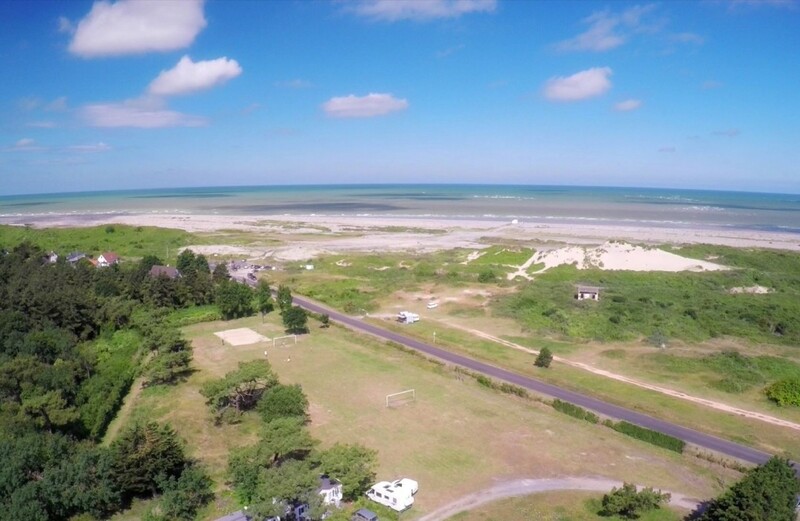 Go swimming off the beach, pebbly and sandy (at low tide), or in the campsite's heated outdoor swimming pool. 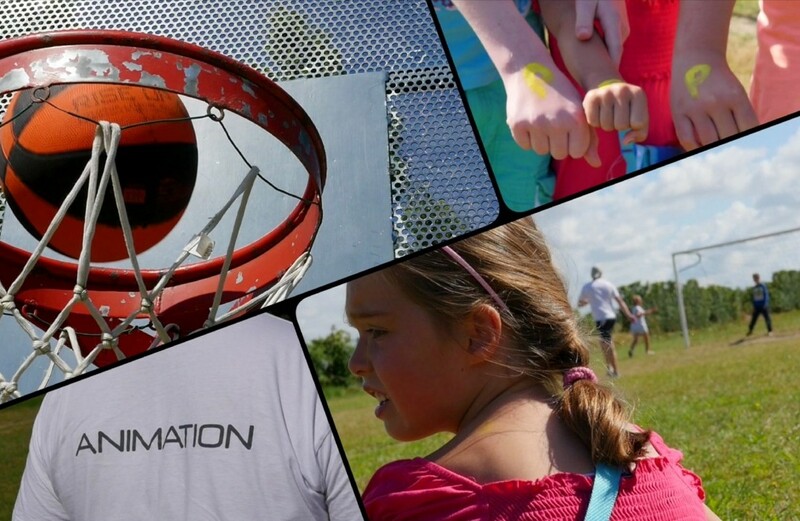 Children's club offering free activities every morning in July & August. 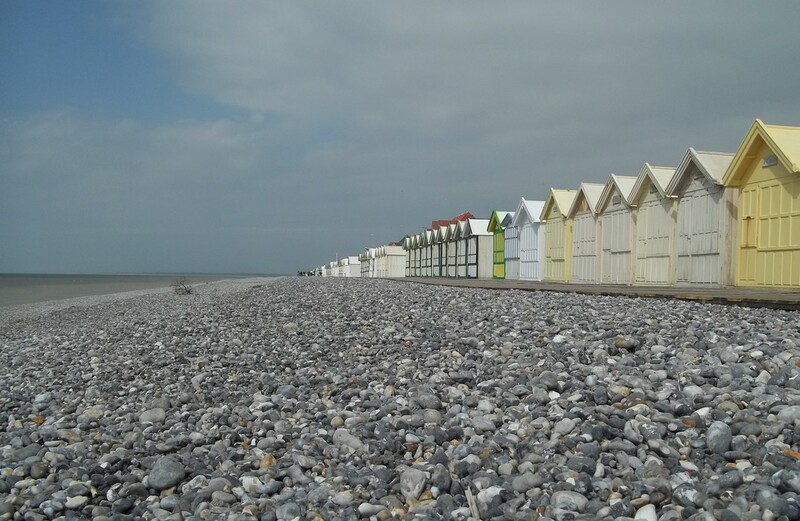 Nearby: the Pointe du Hourdel, in the southern part of the Baie de Somme, where you can watch seals at low tide (NOT TO BE MISSED). 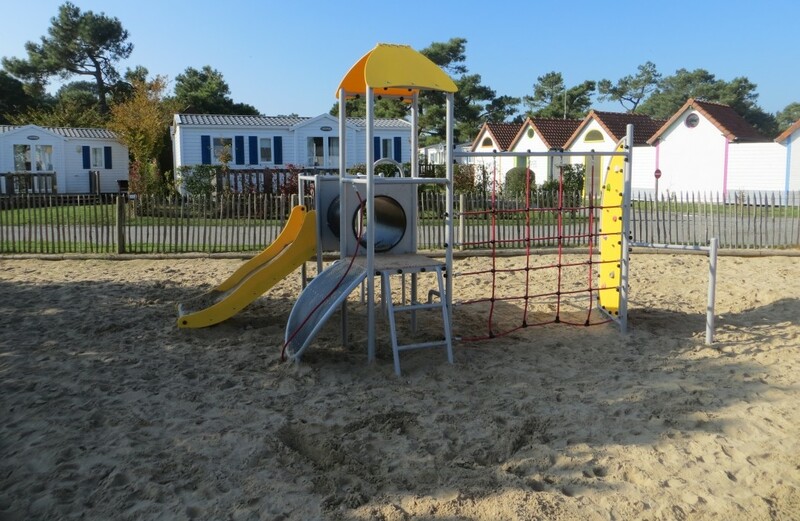 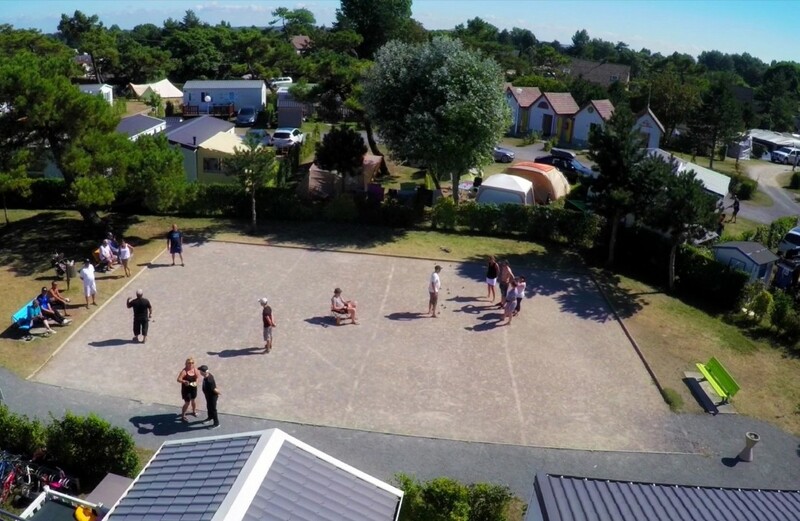 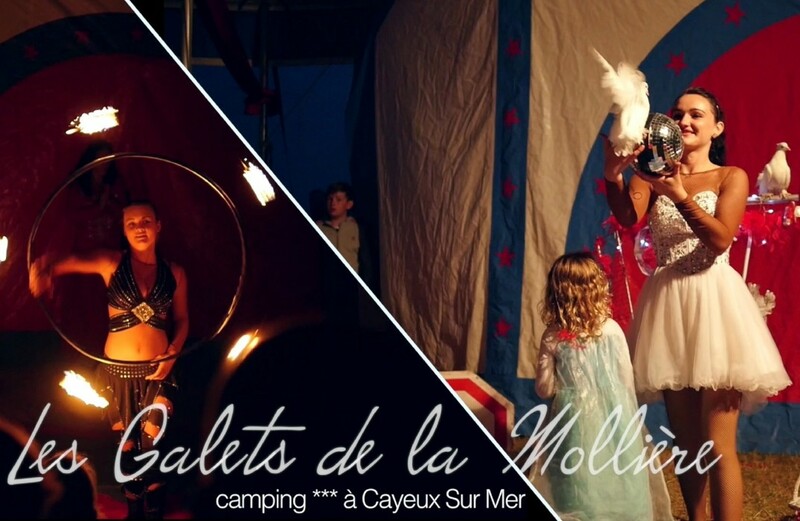 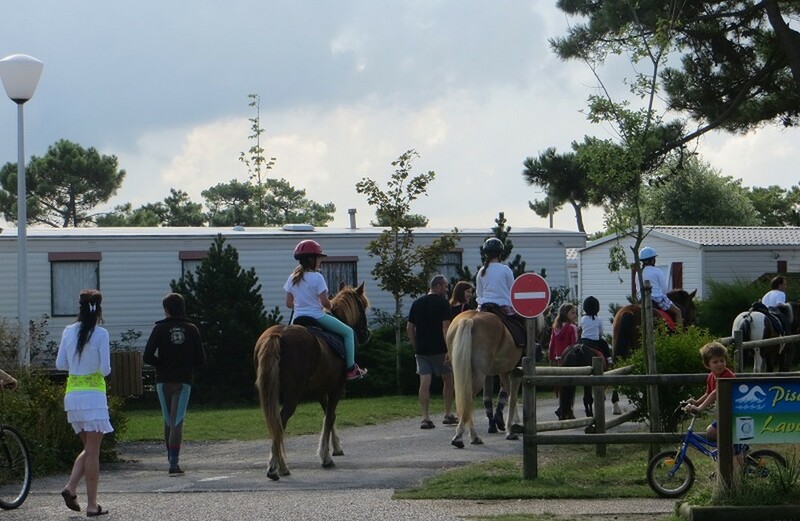 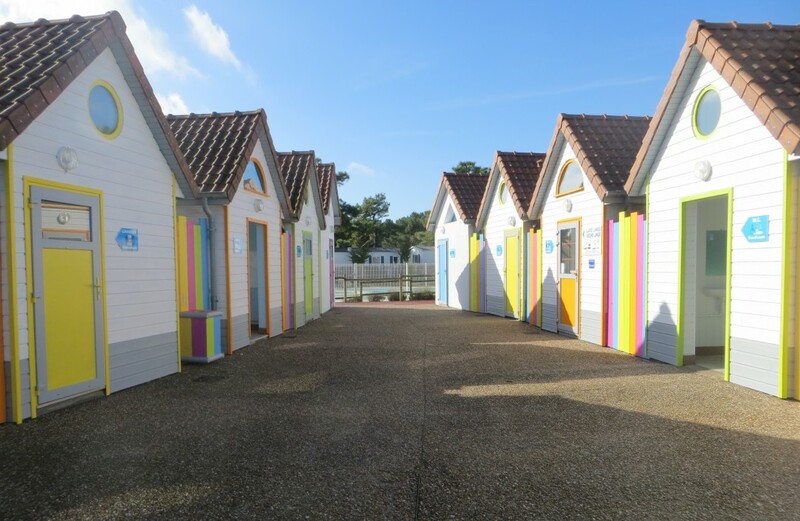 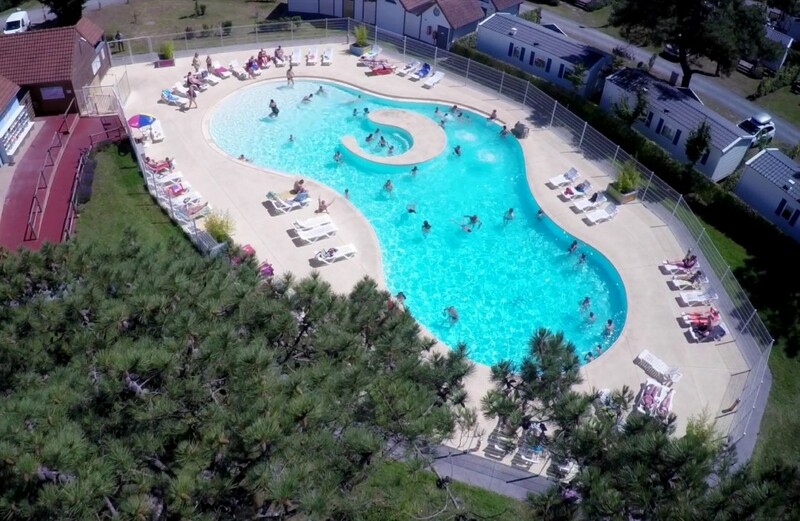 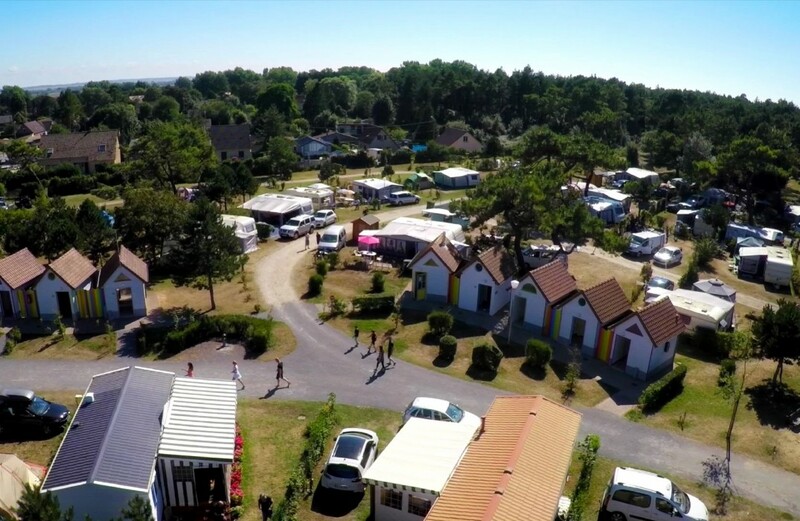 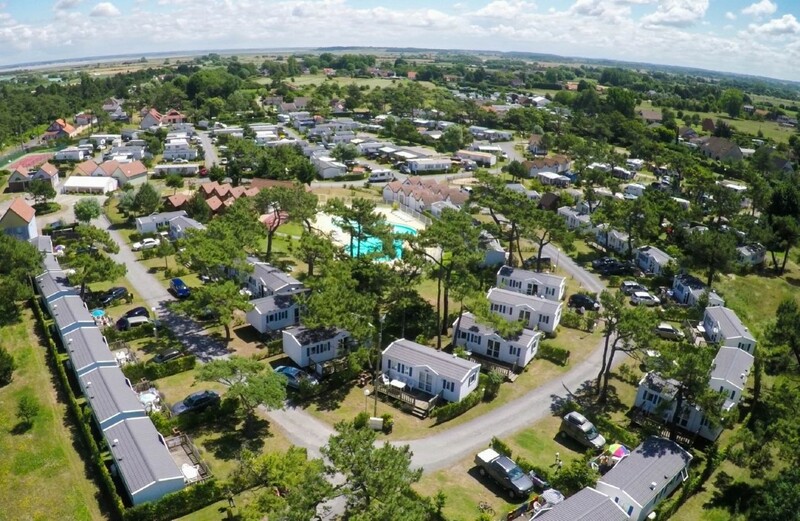 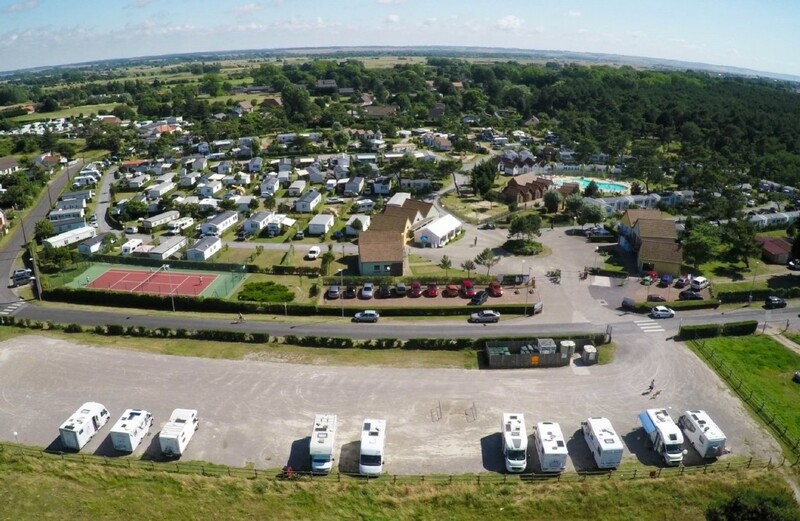 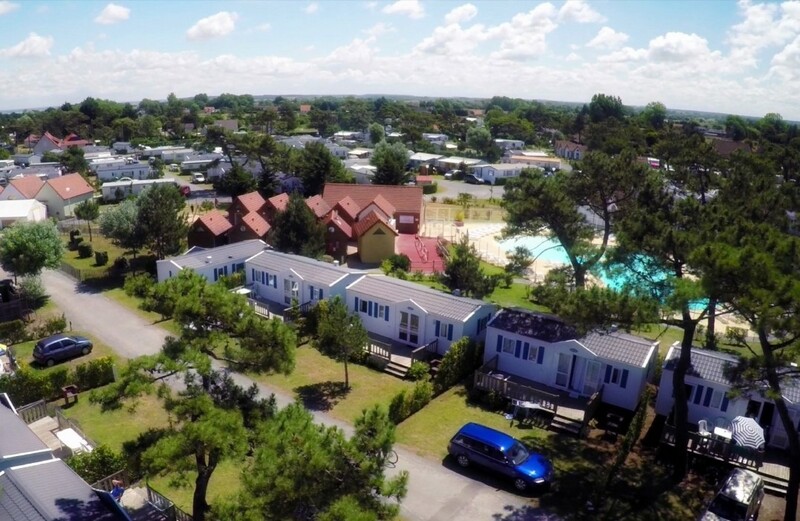 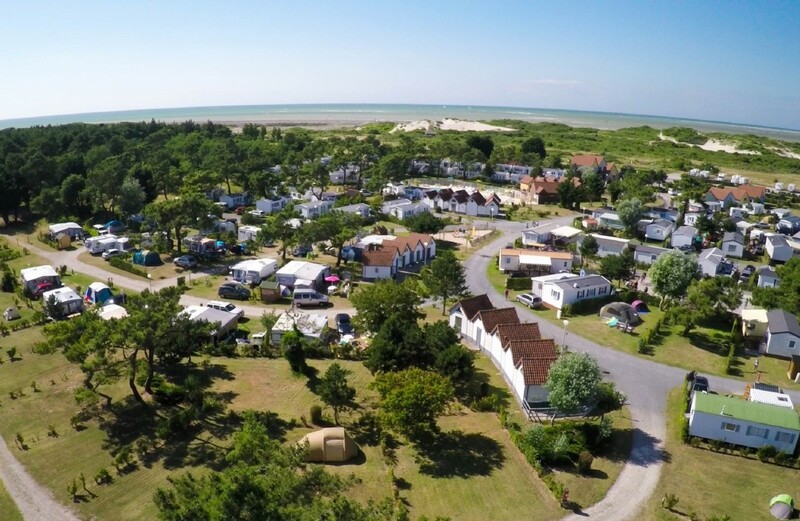 A change of scene, nature, modern comforts, right on the beach at heart of the Baie de Somme. 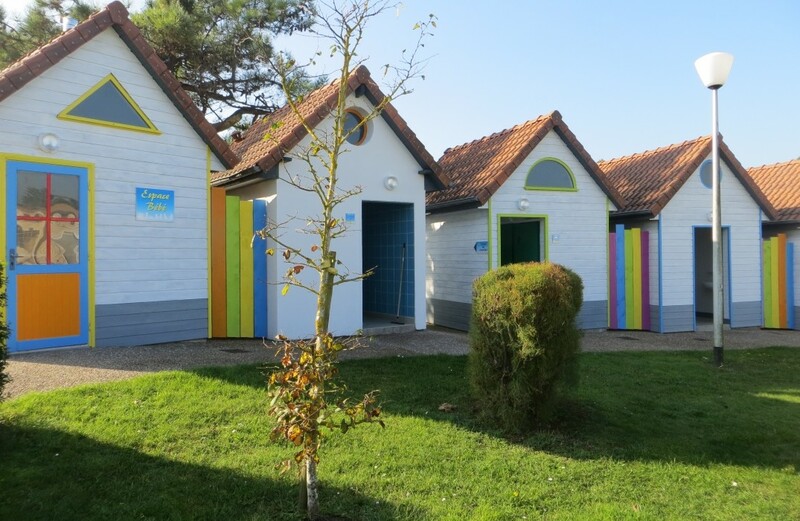 Go seal watching or explore the little fishing harbour at Le Hourdel. 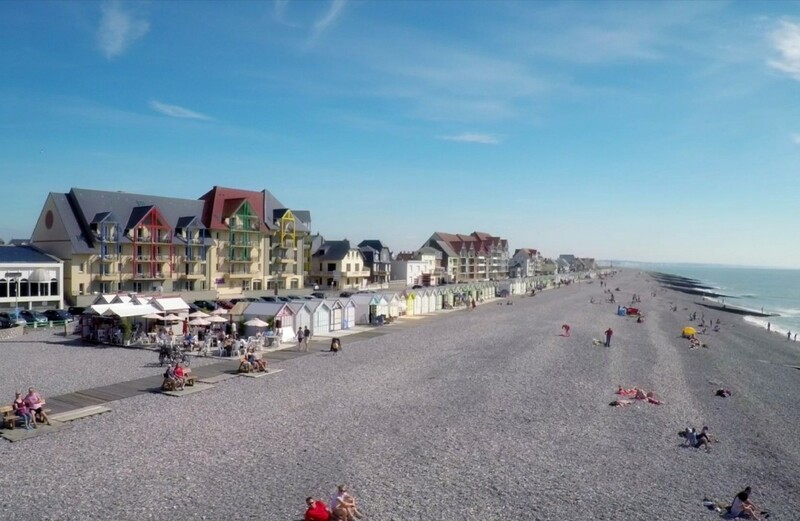 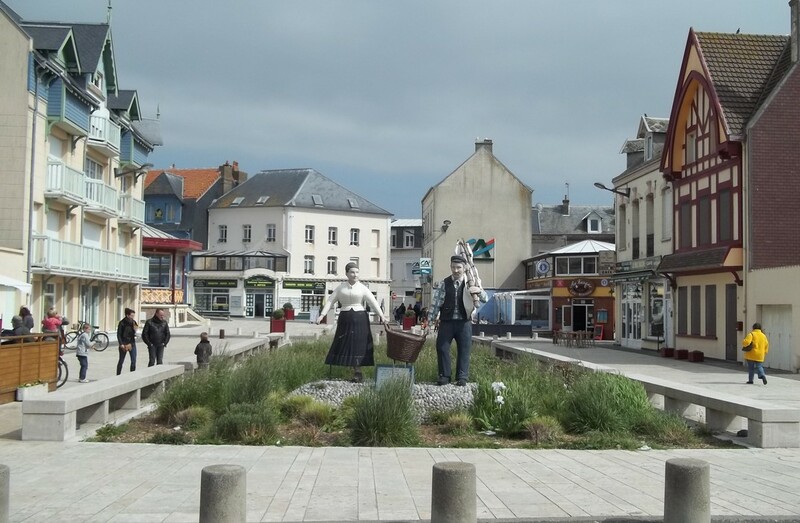 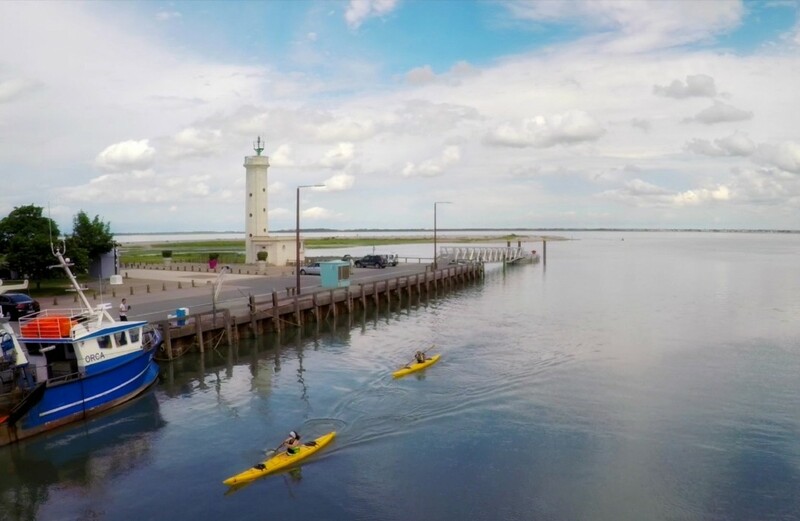 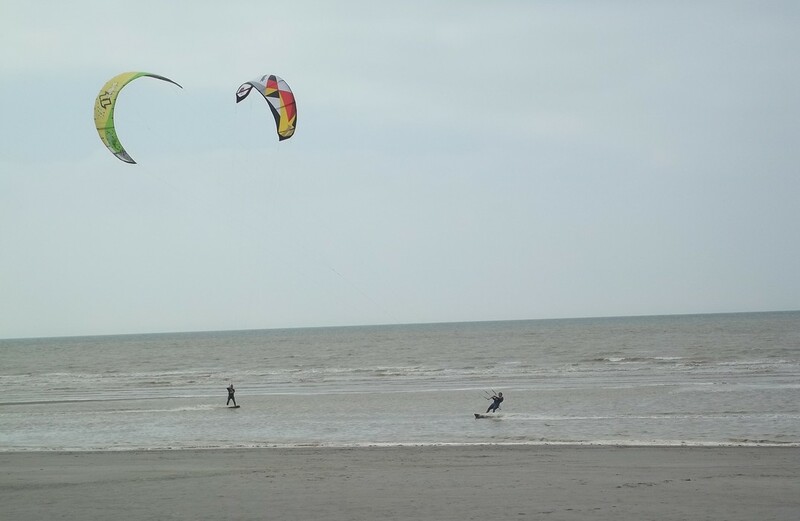 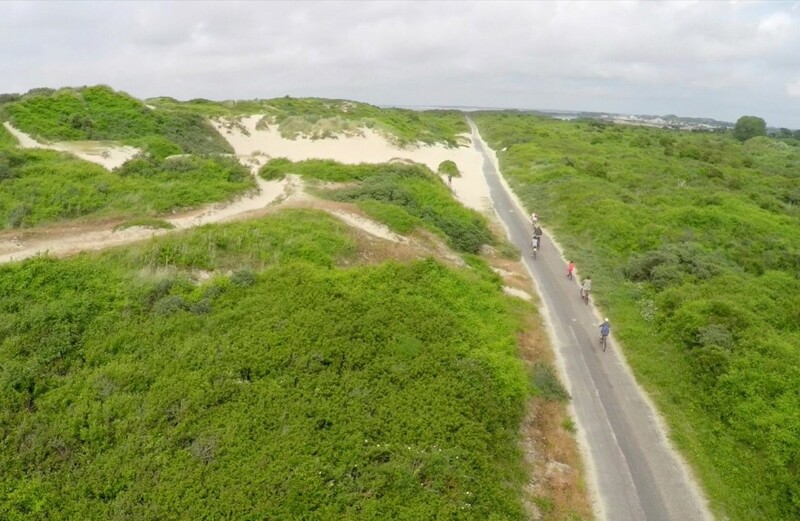 Go swimming at Cayeux-sur-Mer or walk along the dunes on the "Route Blanche".